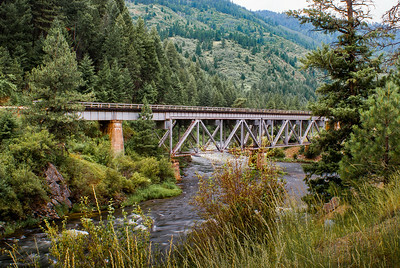 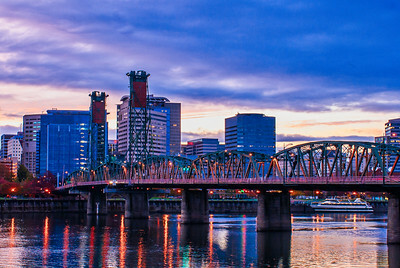 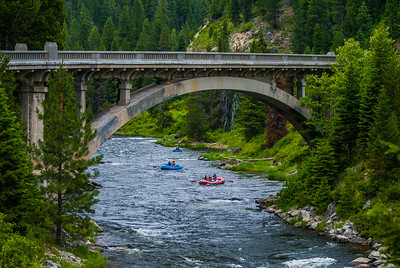 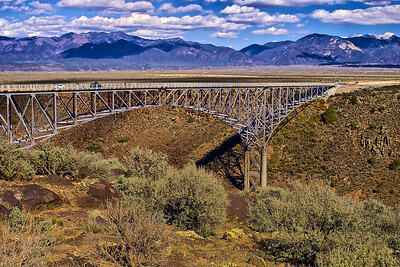 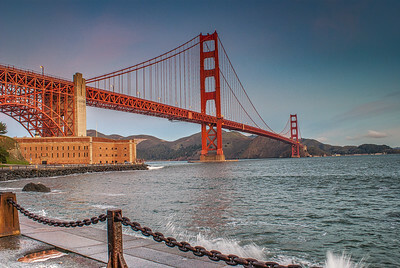 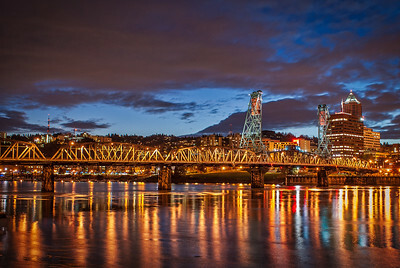 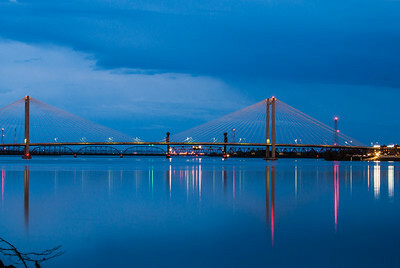 Includes images of the many unique and historical bridge designs spanning small and large rivers throughout the western United States. 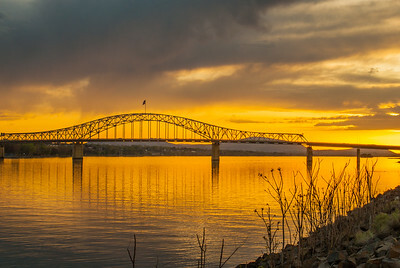 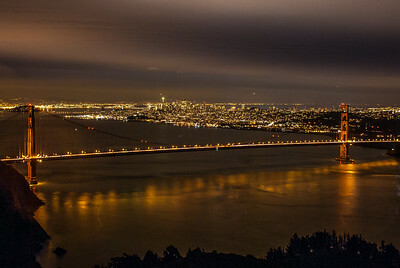 The Bridge of the Gods is a steel truss cantilever bridge that spans the Columbia River between Cascade ​Locks, Oregon and Washington State near North Bonneville. 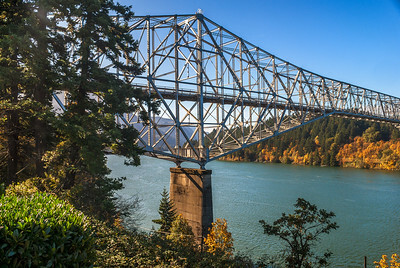 It currently serves as a toll bridge operated by the Port of Cascade Locks. 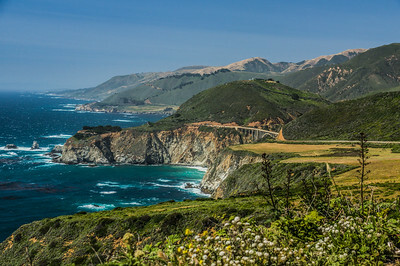 A view of the Big Sur California coastline and glimpse of Bixby bridge on the Pacific Coast Highway.